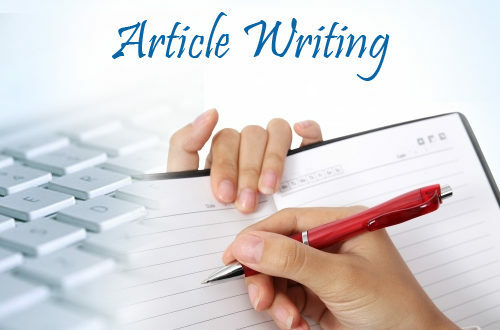 I am professional writer and Ezine Diamond Author, providing writing services for more than 4 years. Now I am offering my quality service for you right here at wordclerks. Get your high-quality original 400 word SEO friendly article is ranked 5 out of 5. Based on 1 user reviews.